Move in is all you will have to do in this 4 bedroom 1 and a 1/2 bath home. 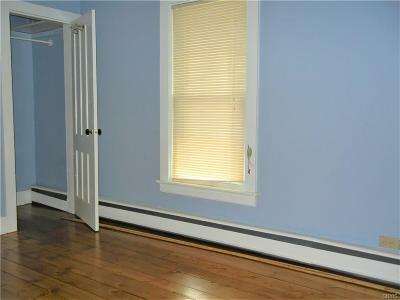 As you enter the front door there is a large mudroom / entry. 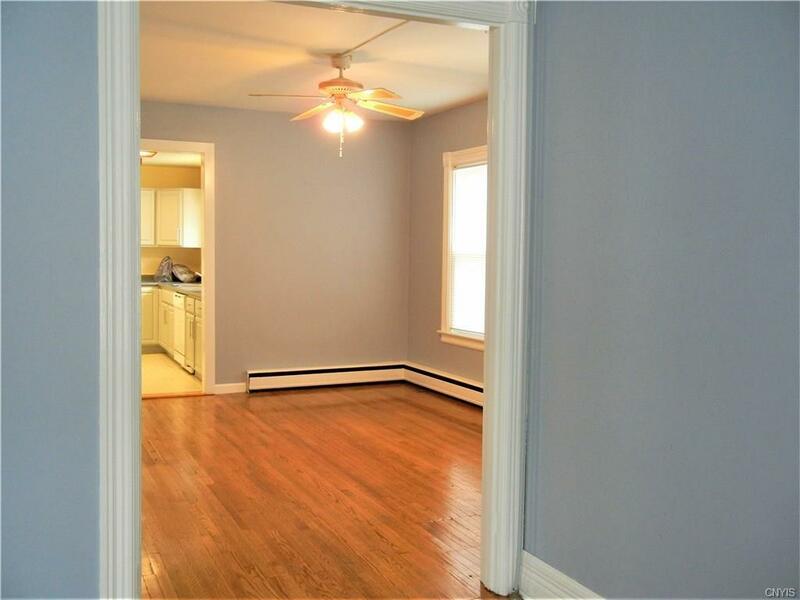 From there walk into a spacious dining room with gleaming hardwood floors that flow into the living room, and additional room that could be a bedroom.The kitchen has an archway from the dining room that gives you an open concept. 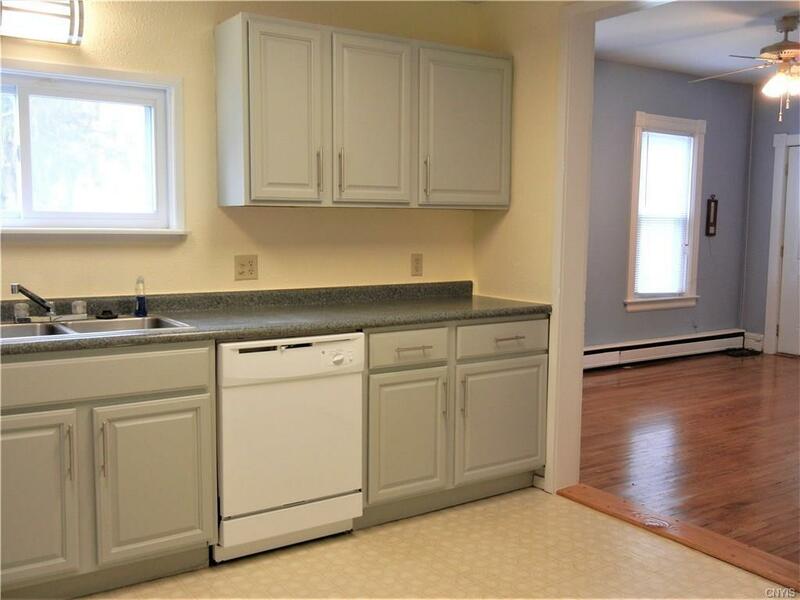 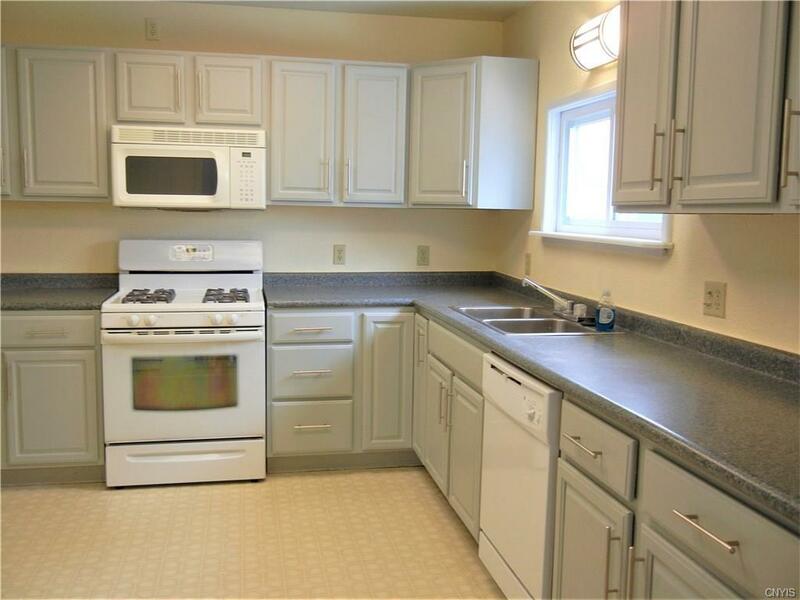 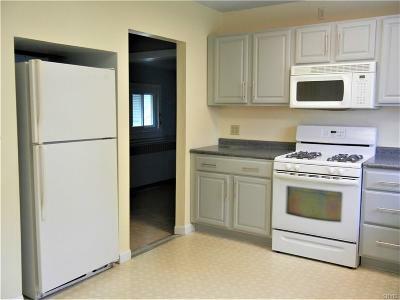 The kitchen has been updated and comes with a dish washer, stove and fridg. 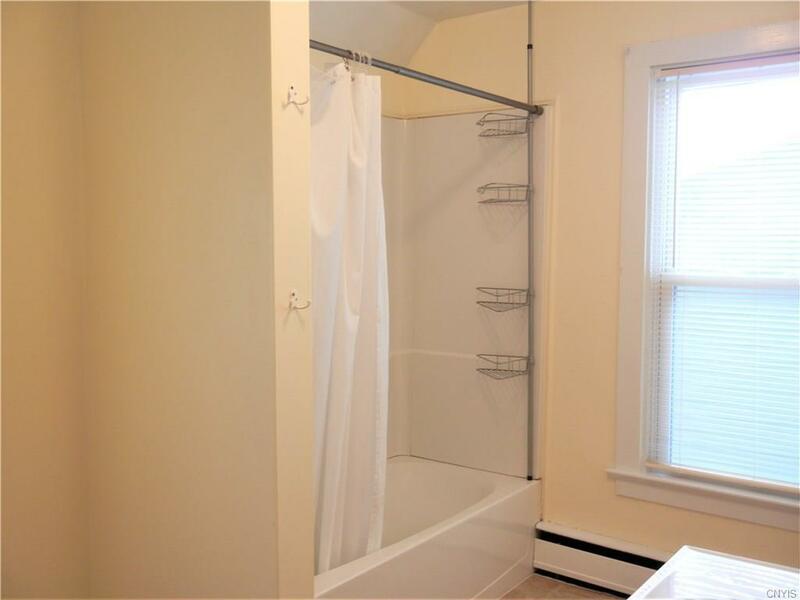 Off the kitchen is a half bath, a pantry area, and laundry room. 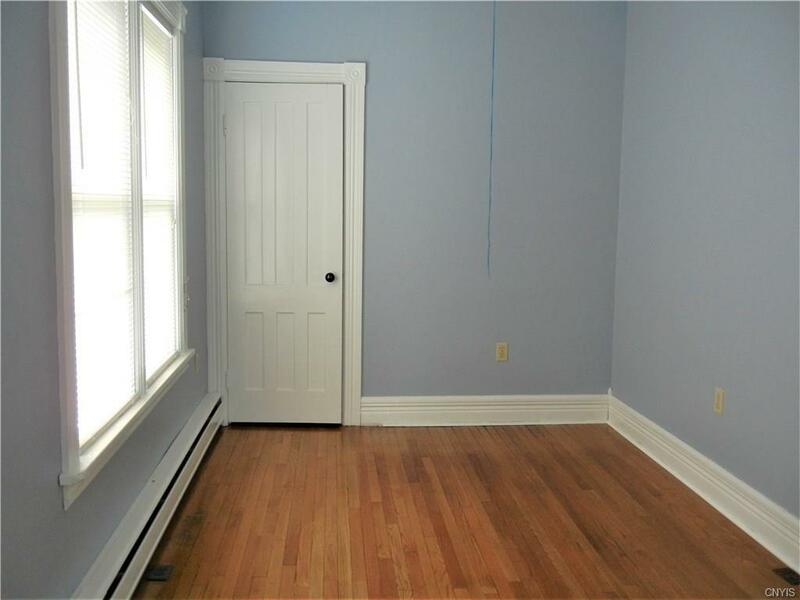 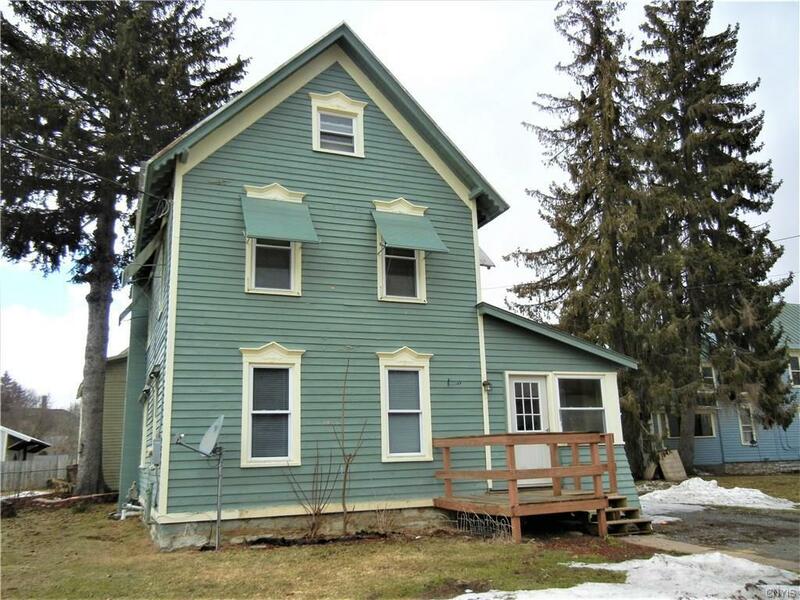 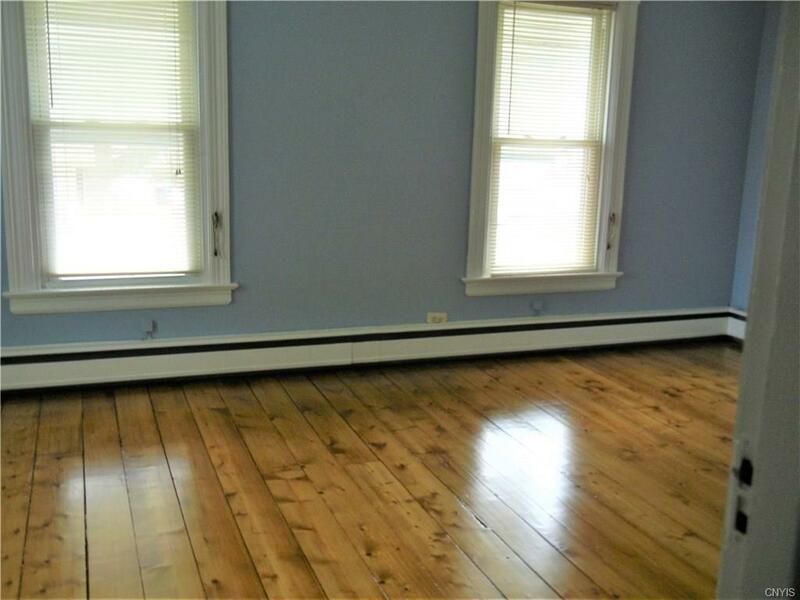 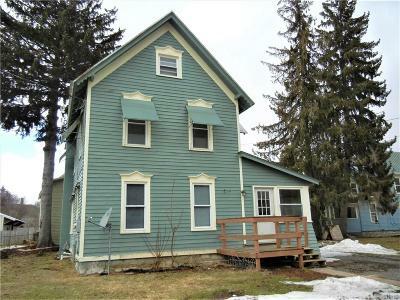 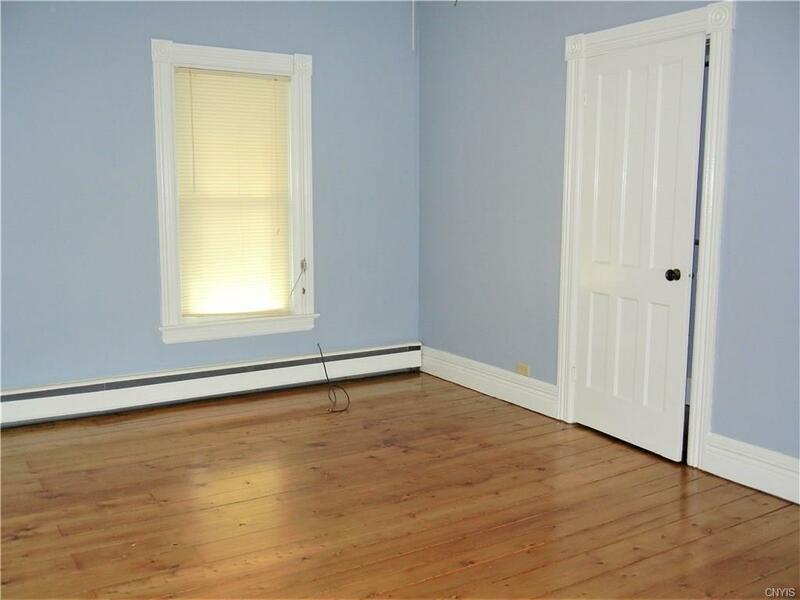 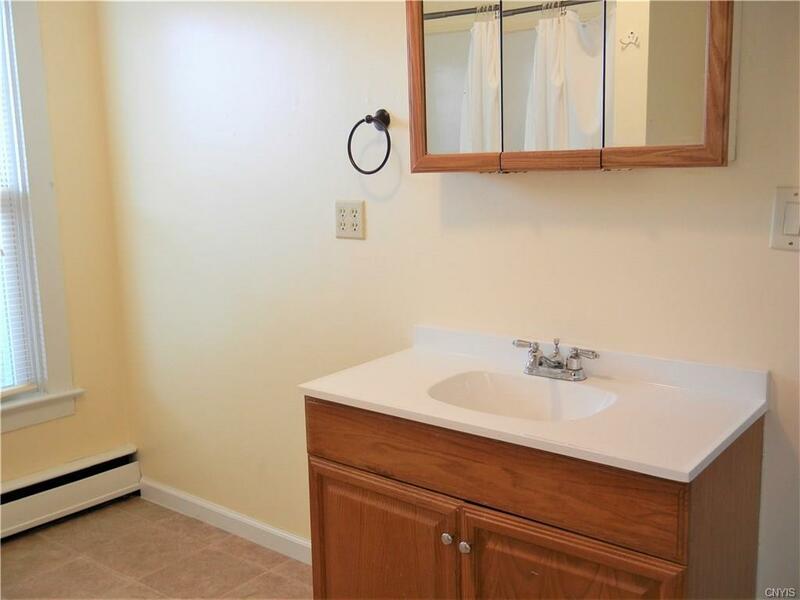 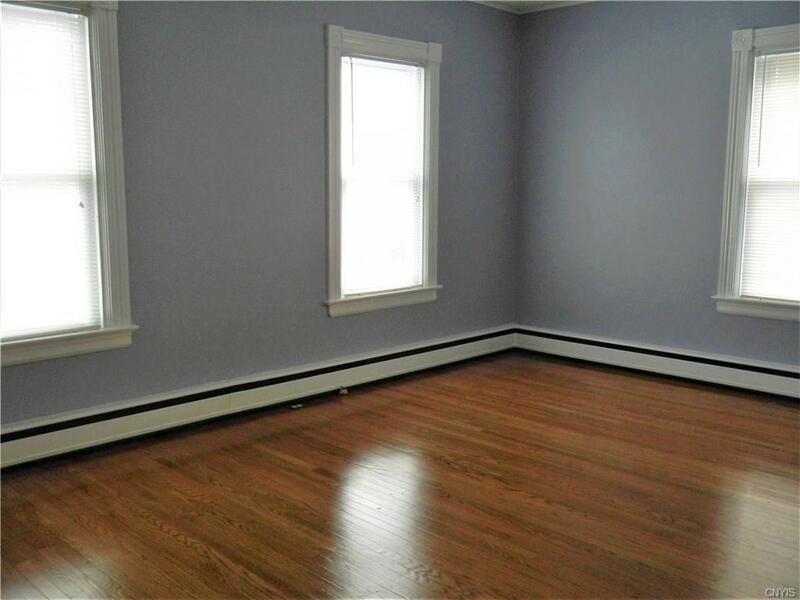 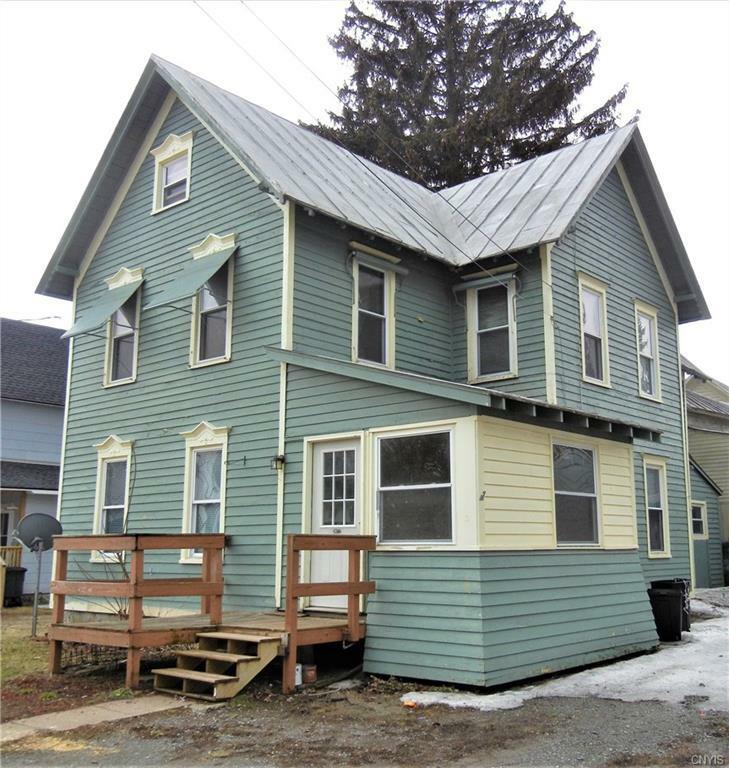 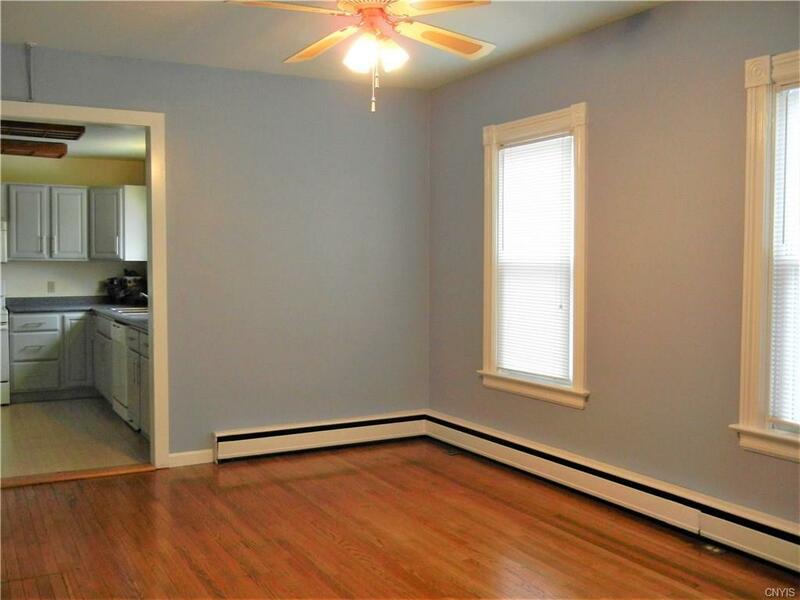 Upstairs you will fine 3 more bedrooms with refinished wide planked floors, a large full bath and another small room that would make another bedroom, or office or storage space. 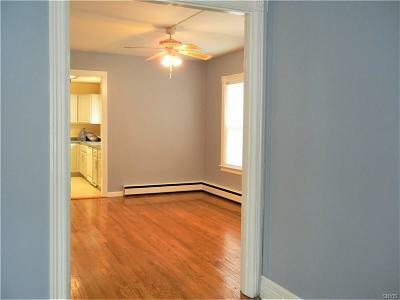 This home is just under 1800 sq feet and priced to sell. 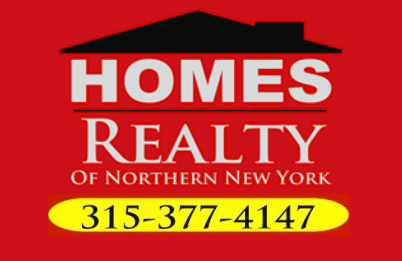 Located in the village of Lyons Falls.